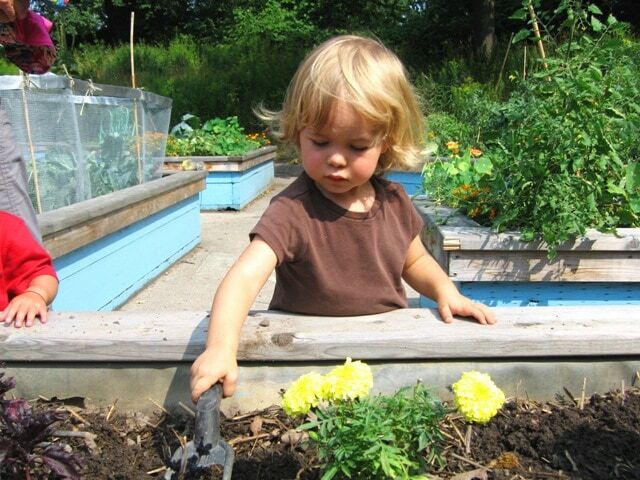 Join staff at the High Park Children’s Garden for gardening and composting activities, garden games, nature arts and crafts, storytelling, and more! Open to children from 0 to 12 (older children are welcome as helpers/volunteers). No registration needed; just stop by whenever you can! Parental/caregiver supervision is required.